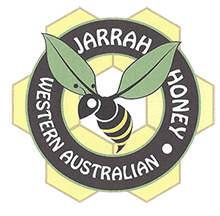 Honey Month – May Honey Festival to be held in Yagan Square on Wellington Street in Perth City. Sunday, May 6th 2018 from 10:00 am to 4:00 pm. Other events being held at venues around Perth through the month.